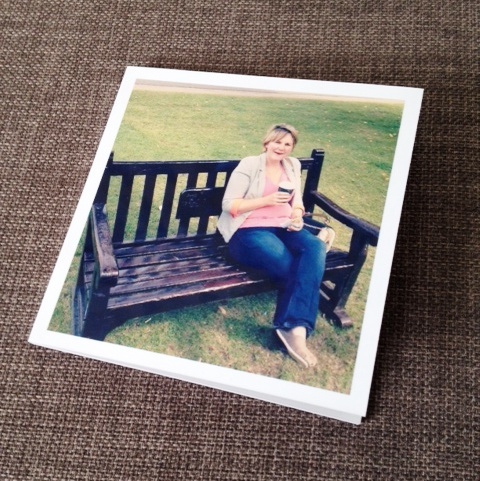 Win a Fujifilm POP BOOK. What would you put in yours? I am forever snapping photos on my phone, I love using instagram to catch those minute details that otherwise might be forgotten or missed. The photos of a skyline or even a snap of our shadows on the walk home from school. My daughters will take selfies on the phone or ipad – how is it that a teenage girl can take the best selfies? If we have a family trip out Chloe always takes charge and gets a great group shot. I love that it means we actually have some photo’s of the five of us together rather than one person taking the photo. The walls of my home are adorned with pictures that tell a story, I have canvas’s that document our family fun and photos in frames that mean so much. However the photo’s on my phone are often left there just for my viewing but that is all set to change thanks to FujiFilm POP BOOKS. This easy to use app lets you create a fun pop book in a matter of minutes. The images can be cropped, tweaked and then shared socially or printed. 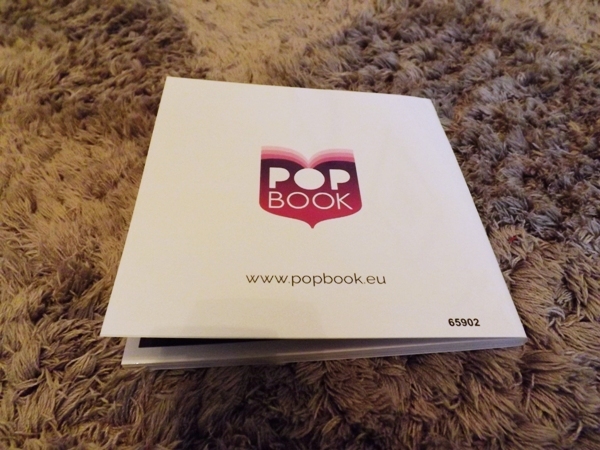 The POP BOOKS are simply the cutest little photobook ever! You can download the free app here. I had a go at making two POP BOOKS the first was specifically for Erin. Erin has her own story to tell. 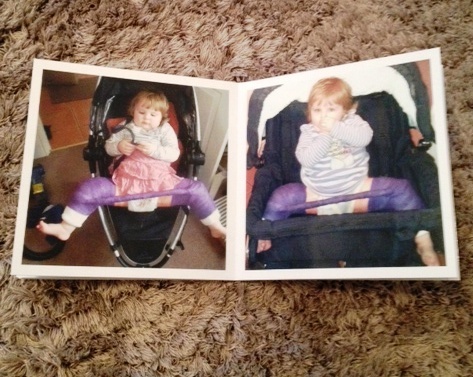 Born with hip dysplasia she has spent months in a spica cast and she has scars from surgery, all this happened when she was two but ddh will always be lurking. It requires regular xrays throughout her childhood and I wanted to create a book that showed her what she has been through. I also though it would help her explain to her friends when they ask why she wears orthotics, why she has scars or why her leg sometimes ache. The second book I made was a family fun book. It has some of my favourite photos caught on my iphone. This little book is ideal to have on a coffee table for others to flick through. 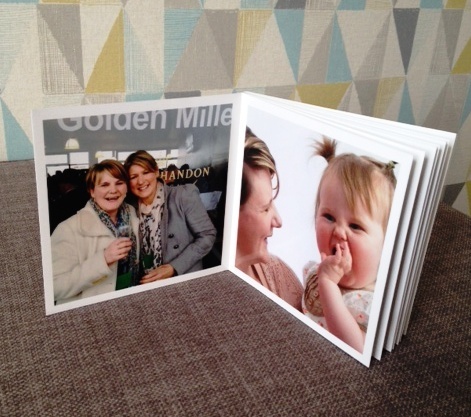 Making the POP BOOKS is so easy and takes just a couple of minutes. The POPBOOK website explains in detail but all you simply do is select 21 images by clicking on them via your photostream and that is it. You can change the order, choose a black or white border and a matt or gloss finish. I think they would be great memory books after a holiday or a birthday celebration. Likewise I think they make fantastic cheap presents. Cheap because these books cost under a £5 including delivery. Chloe is already planning on making one for her best friends birthday. 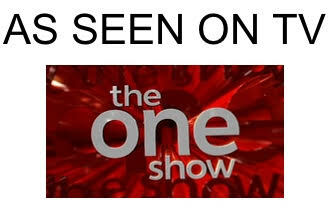 They are well presented and well made. I love mine! The wonderful people at POP BOOKS have also given me FIVE FREE CODES so that five lucky readers can also make a book each. To enter simply follow the rafflecopter instructions below. Closing date March 20th 2015 UK only. Theme of holidays detailing each adventure we’ve been on. Family – crazy family times! My two eldest boys are now in their teens. 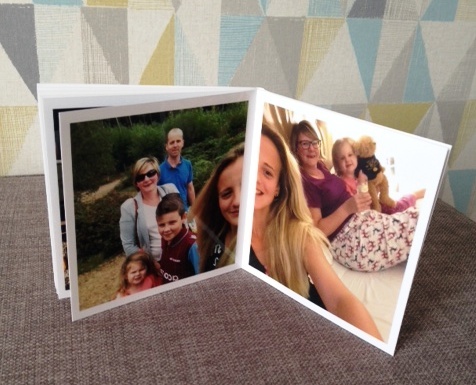 I would create a pop book each with a picture taken on each birthday (including birth). This would be a lovely way to see how they have grown into wonderful young men. 2004. Igf 1 Extreme Matrix Deer Spray is just a highly pure liquid deer velvet extract. My two nieces for my mum. I’d have photos of my beautiful pooch. Ben (my son) in Northumberland! Mine would be pics over the years for my best friend’s upcoming birthday. I would have my lovely family (children, hubby and dogs) and my wonderful mum. I would also have some photos of my lovely Dad who passed away last New Year’s Eve. Only just coming to terms with his unexpected loss and can now look at some precious photos of him and it brings me happiness rather than tears. would love a photo book. My recent adventure to Nepal!